Even though I never think to use molasses except at the holidays, these Chocolate Chunk Molasses Cookies with Pecans will have me using a whole lot of it all year long! Being a baker, you’ve heard me talk about being a pie person over a cake person. I think cookies trump both of them! 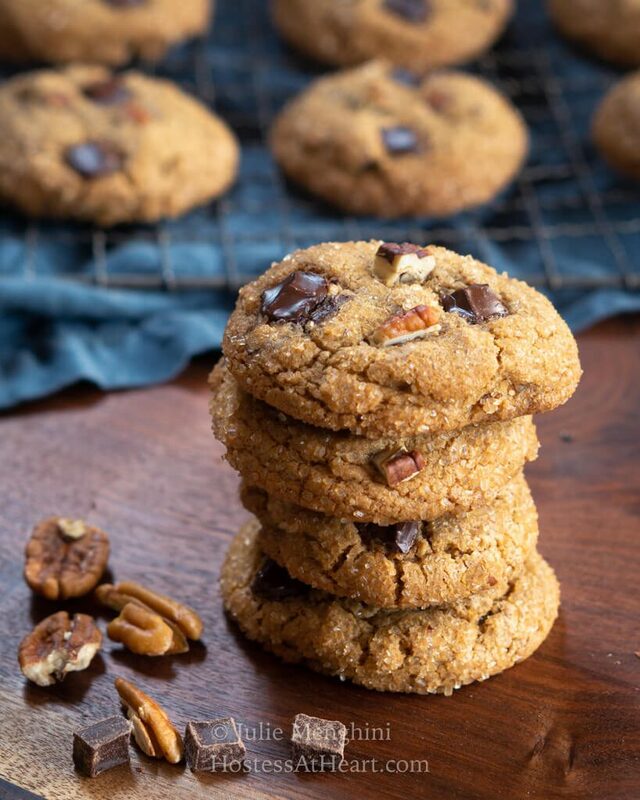 I know these Chocolate Chunk Molasses Cookies with Pecans definitely do. As much as I love cookies, I find them the most difficult to develop. You have to get the chemical leavening (baking soda and baking powder) correct so you don’t end up with hockey pucks or pancakes and the other ingredients that you use can impact them as well. So, without going all sciency on you, when I get a good cookie right I’m pretty darned proud of myself. Molasses isn’t an ingredient that I use too much. I use it mainly in recipes that I want to sweeten with a deeper sweetened flavor than sugar provides without being too sweet. When I was working on this recipe, I went overboard with the molasses. The result was good but not great. The cookies spread out more from the extra liquid and the backend flavor was slightly bitter. It was a good place to start and by the time I got this cookie worked out, I was completely satisfied. 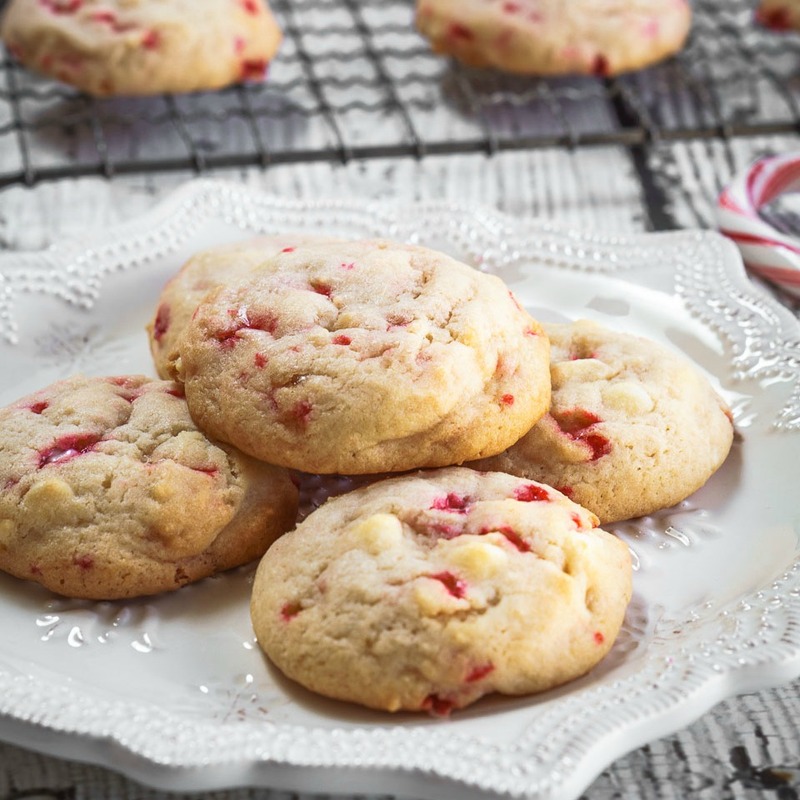 This recipe makes 32 cookies so they’re perfect for entertaining or holiday cookie exchanges. They might actually make 33 but when I make cookies John goes right to the refrigerator to make sure that there is cookie dough in there just for him. I love to spoil that boy. Just to make sure that every single one of these cookies gets enough pecans and chunks of chocolate in it I press a few into the top. That way I don’t look selfish when I pick the one that looks the best! I also use a scoop so they’re all the same size. That is so they all bake the same in addition to looking better. Lastly, I rolled the cookies in turbinado sugar before baking. 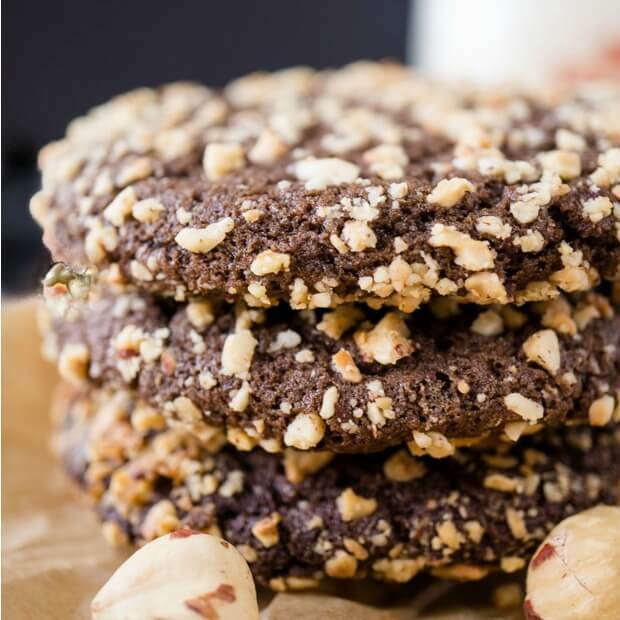 It provides a nice crunch in contrast to the soft center of these delicious Chocolate Chunk Molasses Cookies with Pecans. 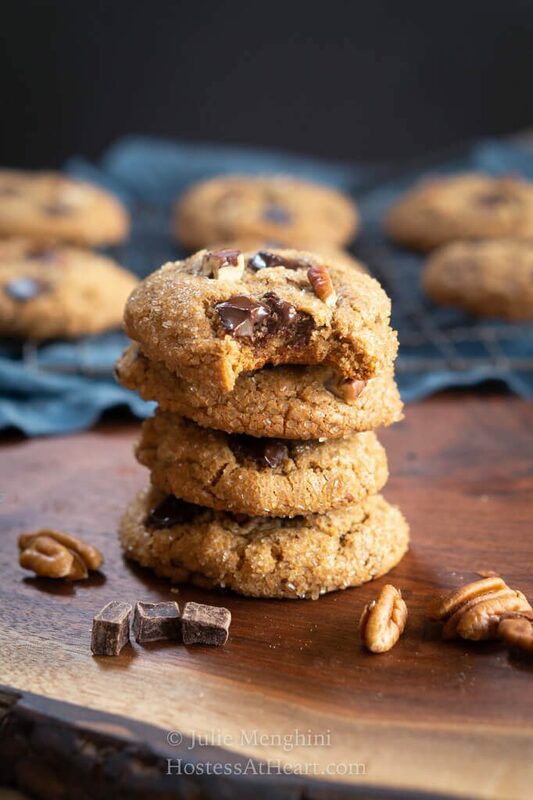 Chocolate Chunk Molasses Cookies with Pecans aren't your ordinary cookie. 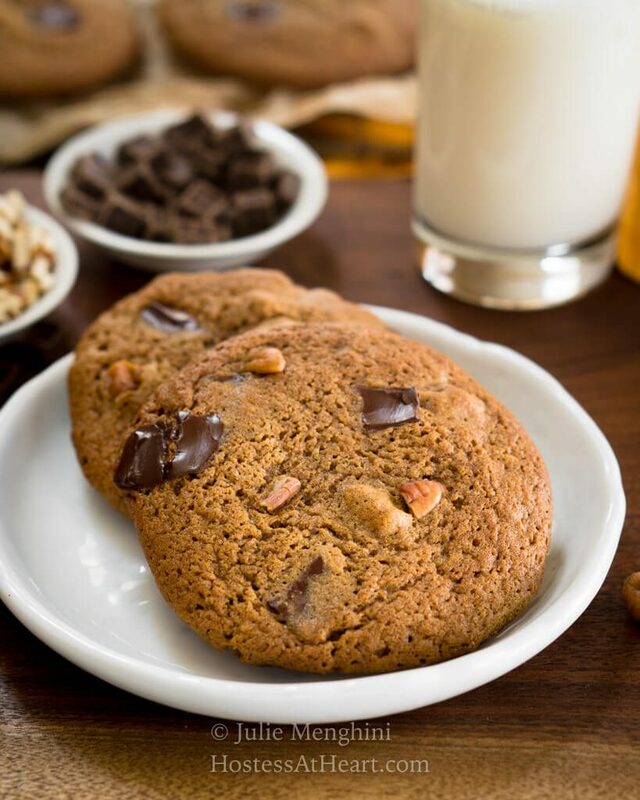 They're a delicious cookie with a celebration of flavors and textures. In a large bowl whisk together flour, baking powder, baking soda, salt, ginger, and cinnamon. Set aside. In the bowl of an electric mixer, beat butter until fluffy, approximately 2 minutes. Add white sugar and brown sugar. Beat until well blended. Add eggs one at a time and mix well. Add molasses and vanilla. Mix until well combined. With the mixer on low, add the dry ingredients a little at a time. Scrape down sides as needed. Add chocolate chunks and pecans and mix only until combined. Chill the dough for 30 minutes. This is also when I preheat my oven to 350°F. Grease baking sheets or line them with parchment paper. Put the turbinado sugar into a bowl. Scoop 2 tablespoons of dough out for each cookie. Roll it in turbinado sugar. *Top with additional chunks of chocolate and pecans if desired. Place them on the baking sheet 2 inches apart. Bake for 11 to 12 minutes turning the baking sheets halfway through baking. Don't overbake. Let cookies cool on the pan for 5 minutes and then remove them from the pan and let them continue to cool on a wire rack or on the parchment paper placed on a counter. Store cookies in an airtight container or freeze for up to 6 months. What is your take on molasses? 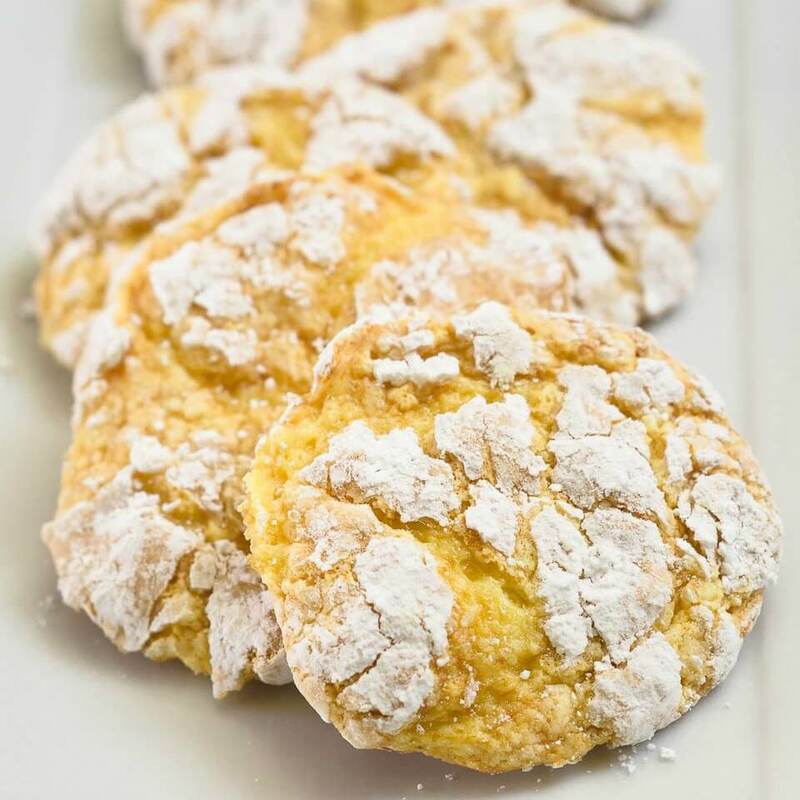 Once you try these cookies you’re going to want to keep it on hand! Here is proof that my experiments don’t always work out. This is the first batch that I just couldn’t brag about. 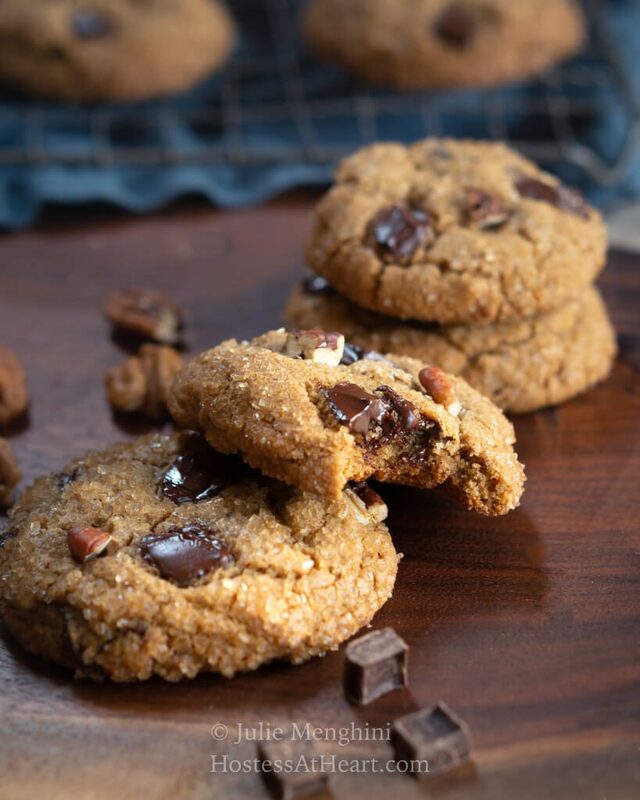 Here are a few more cookie recipes that we love that definitely work out every time! What is your favorite cookie? I hope you’ll share! These were a huge hit with us!! Thanks for the new family favorite cookie recipe! Everything I like rolled into the most delicious bite! What a perfect cookie, YUM!!! Thank you Debra! We loved these cookies! 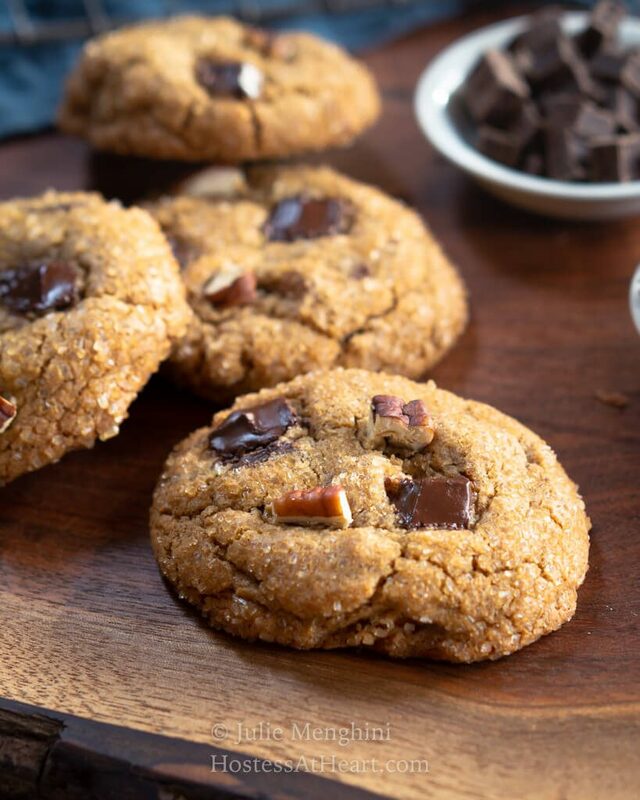 I love the warm, chewy, and spicy flavor and texture that molasses adds to cookies! Perfect for stocking stuffers! I have a soft spot for cookies with chocolate chunks in them. More chocolate in every bite! Thank you Lily! I’m all about chocolate everything! 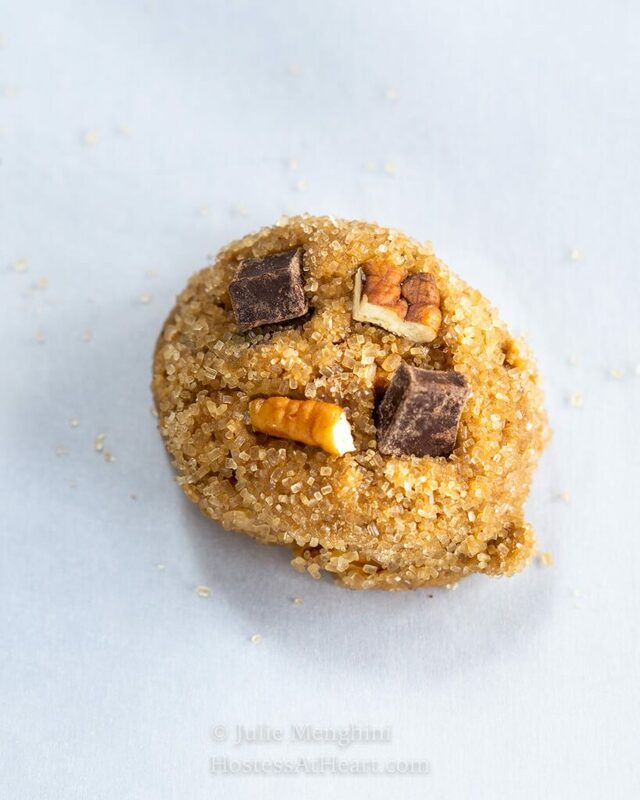 These cookies are a combination of everything that I love in a cookie! 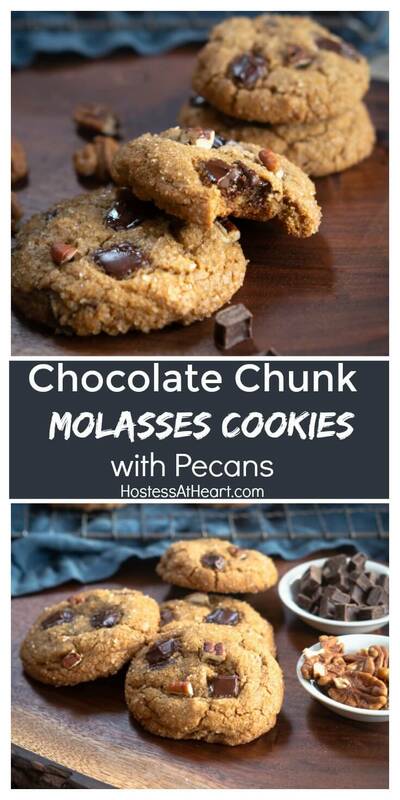 Molasses is one of my favorites, as are pecans and chocolate – What’s not to love about these?! Thank you, Dan! I hope you and your family have an amazing Thanksgiving! I know there will be some beautiful food on your table! These are definitely my kind of cookie! They would not last long in my house! LOL! I think I’m a little guilty in helping myself to my share of these cookies. Thank you, Lisa! Everything about these cookies looks so perfect! I need to make a batch for Christmas! Thank you, Madi! They’ll be perfect for Christmas! Great addition to my baking list! These look amazing and the molasses gives these cookies a rich unique flavor. Thank you, Sandra! We really enjoyed these cookies. Maybe a bit too much! I absolutely love this kind of cookie. The molasses in them would make them nice and chewy, then you have my favorites – pecans and chocolate. My kinda cookie. Do you deliver? Thank you, Kylee! I’m a cookie girl too! Thank you, Michele! John buys dough from the local kiddos for their school fundraisers and then hides it in the freezer. Licking the bowls don’t seem to be enough. He’s lucky he has a great metabolism. These were excellent. Soft, great texture and look, easy batter to whip up. These were also very flavorful–more so than regular chocolate chip cookies. Watch your butter as it browns quickly. My family really loved it and will make again again! Thanks for your sharing.!! Thank you, Anthony. I’m glad your family enjoyed them! My husband loves spice cookies and gingerbread cookies. These will be a big hit in our house! Thank you! We love them a little too much. Gah. I wish I baked cookies. Although when my grand daughter visits we do some baking, but it’s got to be easy. She’s 4! I’m saving this recipe for when she has a little more patience! I love the idea of baking with the kiddos especially cookies Mimi! My granddaughter is 7 months old so we have a while before I get a little help too. This makes quite a big batch I see Julie… Great idea for the holidays. I’m sure they freeze well too. Love all the ingredients. Thank you my dear friend! Most made it to the freezer out of my greedy hands reach LOL! These cookies look so good I want to lick my screen! They did come out absolutely perfect and I bet the molasses adds a wonderfully warm flavor to them. Definitely going to have to try these! Thank you, Linda! I was super happy with them! 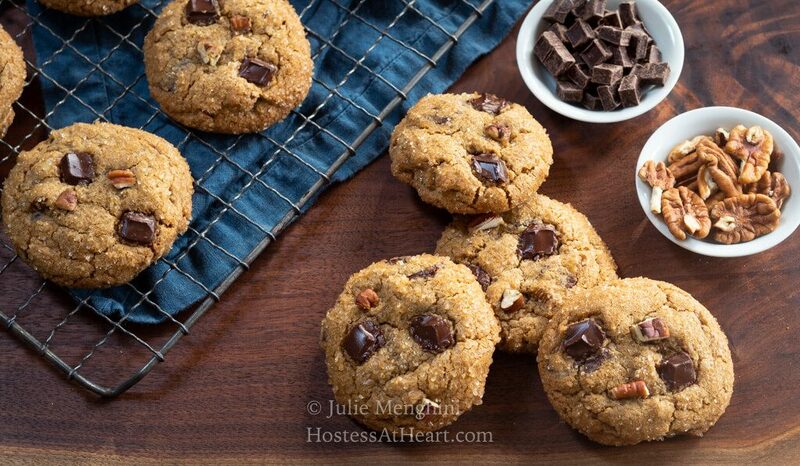 Chocolate chunks are made for these cookies, so delicious and full of molasses flavor! Thank you, Brandi! They are definitely one of my favorites! Thank you, Judi! We really enjoyed them. These are just like grandma used to make! Love this recipe! Thank you, Marjory! My grandmother was a great baker too! The molasses keep these cookies so chewy — amazing!